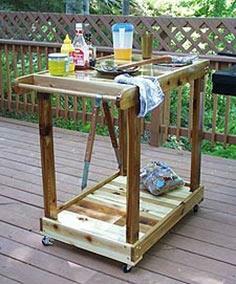 A BBQ cart or serving cart is indispensable for serving a hungry crowd and makes life so much easier for the host and grill master. 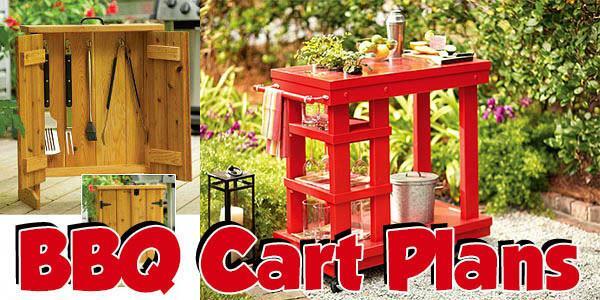 These moveable barbecue cart plans provide storage and organizational space for preparing your grilled feast and doubles as a serving cart for guests to help themselves. 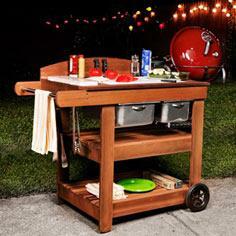 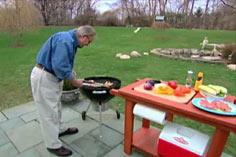 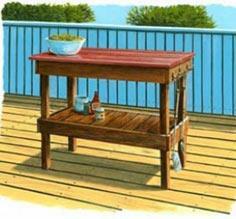 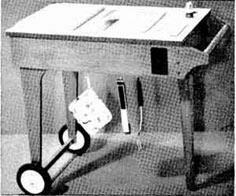 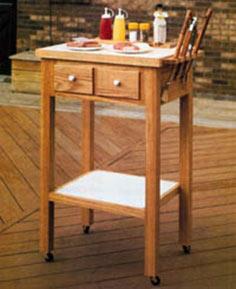 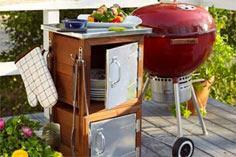 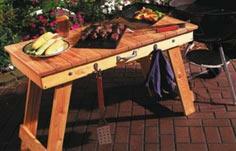 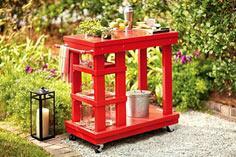 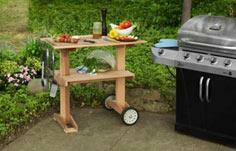 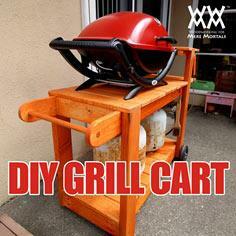 Your BBQ cart can be as simple as a small table with wheels or a complete cooking and prep center. 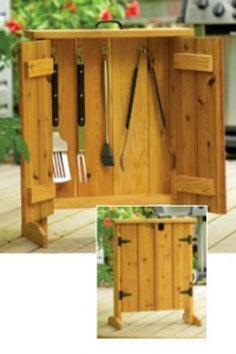 You can add shelves, drawers, fold-down extensions or custom holders for utensils and supplies. 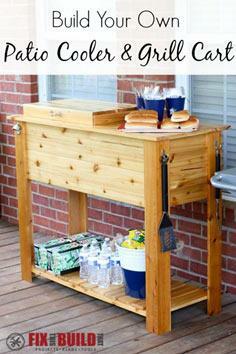 Allow space underneath to hold a cooler or make room on top for a dry sink to make your cart more versatile. 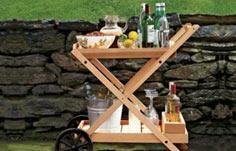 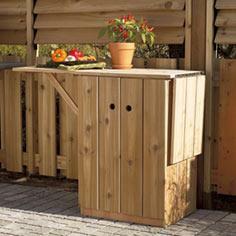 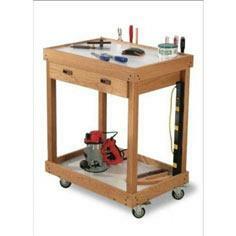 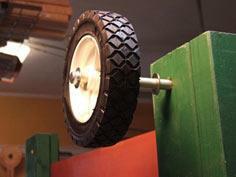 Painted, stained or finished with wood preservative, your cart can be made with almost any type of lumber. 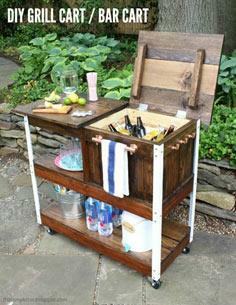 You can even upcycle unused furniture to create a one-of-a-kind piece.